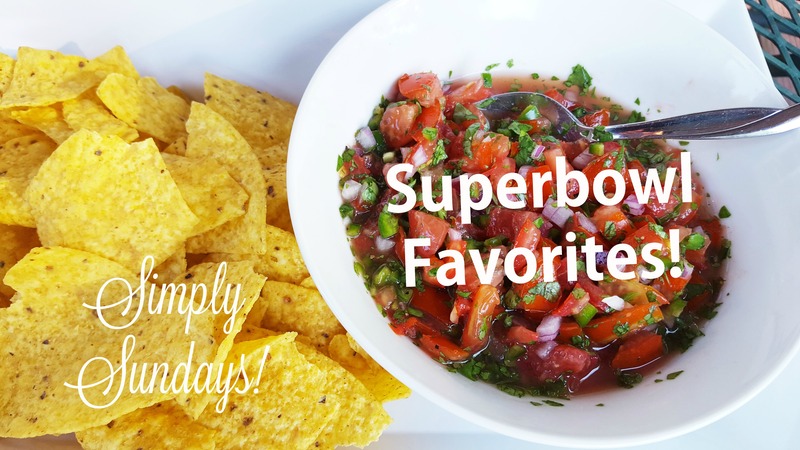 Superbowl Favorites – Simply Sundays! Everyone has their favorite go-to Superbowl party snacks and we’d like to share our must-serves with you! Some are traditional, and a few are something a little different to WOW your crowd! Okay this looks awesome! Yes to the salsa, pretzels, and chorizo quesadillas! I think I just landed my game day course! Go Falcons!!! Thanks!! Hope you love the recipes! Enjoy the game!